The Barak-1 missile system is being stripped away from the frigate INS Godavari which is due to be decommissioned. Godavari is 32-year old and got its Barak-1 CIWS 10 years back. In a subsequent refit, INS Vikramaditya will also equipped with the LR-SAM medium range Point Defense Missile System (PDMS). 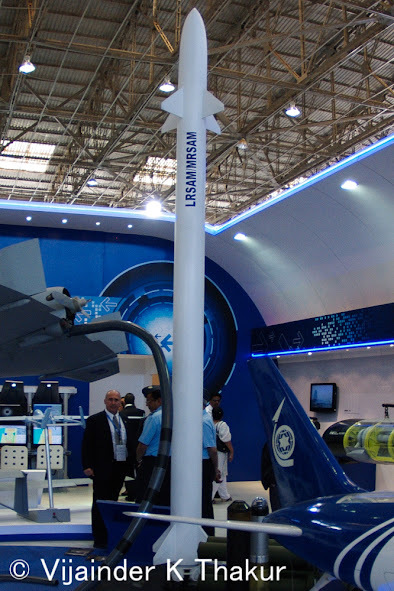 For the PDMS, the option was between LR-SAM and Russian Shtil missiles. Now that the LR-SAM has been successfully developed, it will the natural choice. The Shtil system is the naval variant of Buk missile system that reportedly downed Malaysia Airlines flight MH17 over eastern Ukraine in 2014. It's currently fitted on IN Delhi-class destroyers and Talwar-class frigates. Installing LR-SAM would entail some cutting through the deck, which would require four to nine months. INS Vikramaditya would carry up to 32 or 48 LR-SAMs.